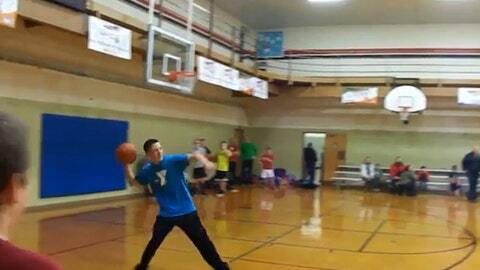 Someone tell this kid to start practicing a new shot — he’s got this one down pat. The shots have gotten the 13-year-old a lot of attention. "Everybody knows who we are and everything," Gamoke told myFox9.com.